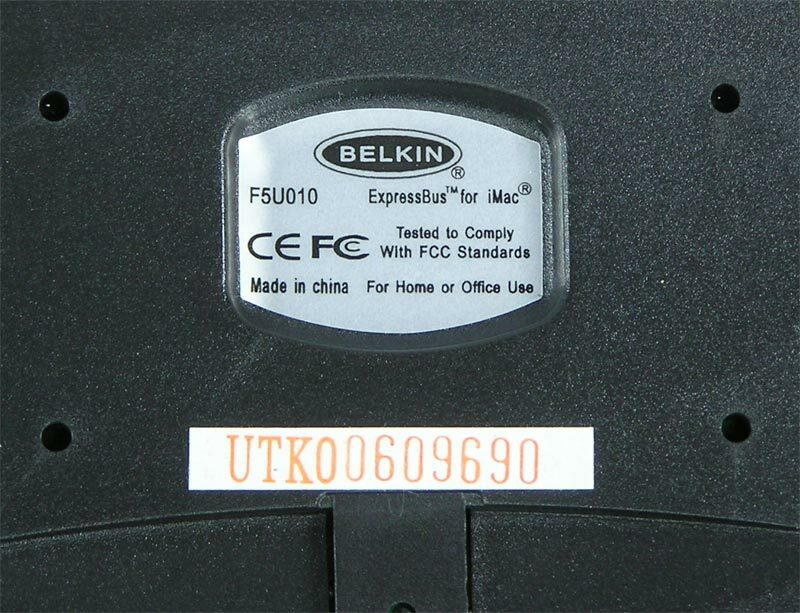 Belkin ExpressBus for iMac, Model F5U010. 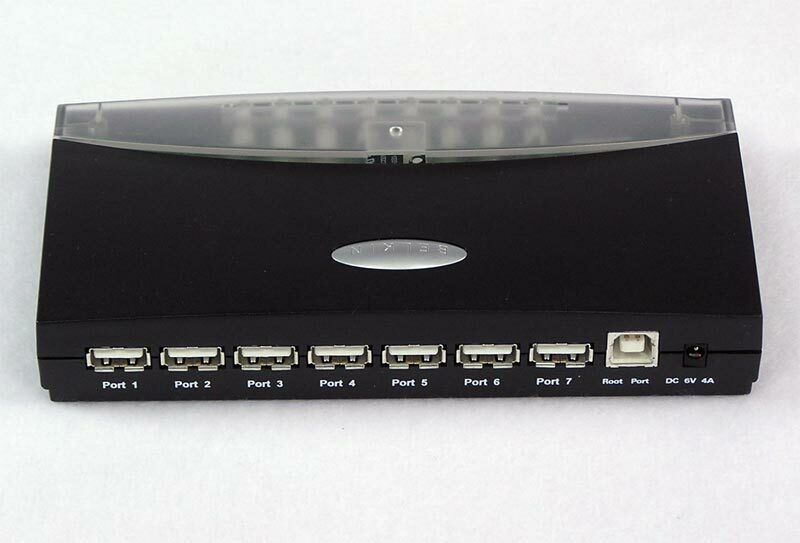 This 7 port USB hub works great! 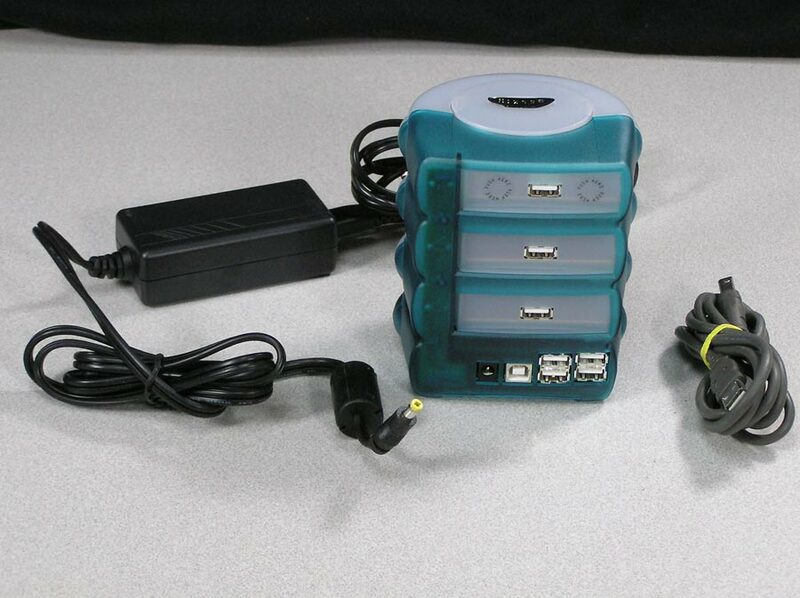 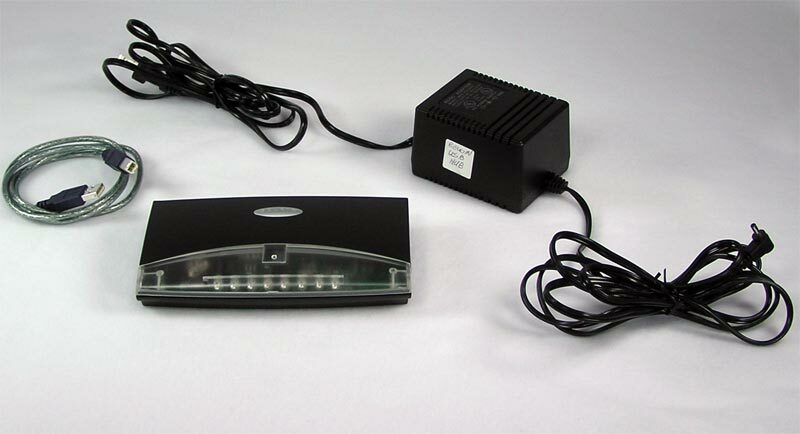 Included are the heavy duty power supply and a USB cable. 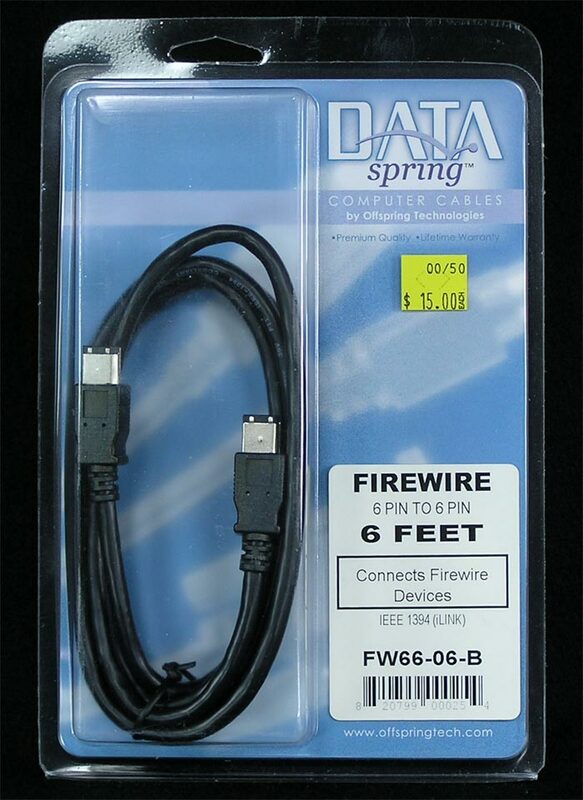 With a lifetime warranty from the manufacturer, this 6 foot , 6 pin to 6 pin, IEEE 1394 (400 mbps) Firewire Cable will allow you to attach an external firewire drive to your Mac. 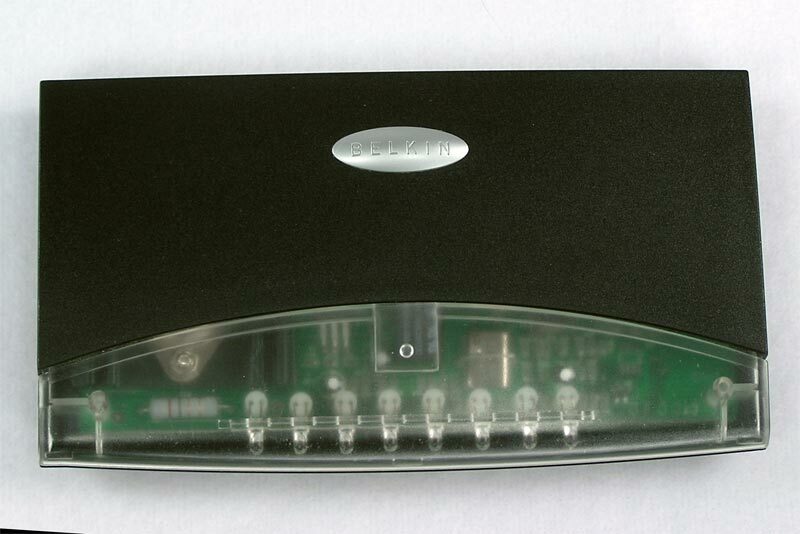 Also used for Target Disk Mode between any two Macs with a firewire 400 port. 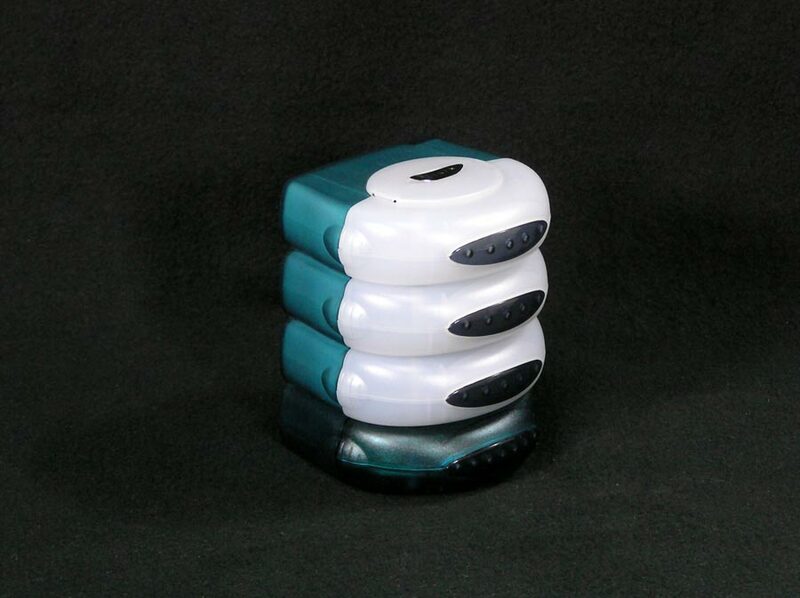 Ultra-Slim – Perfect for traveling! 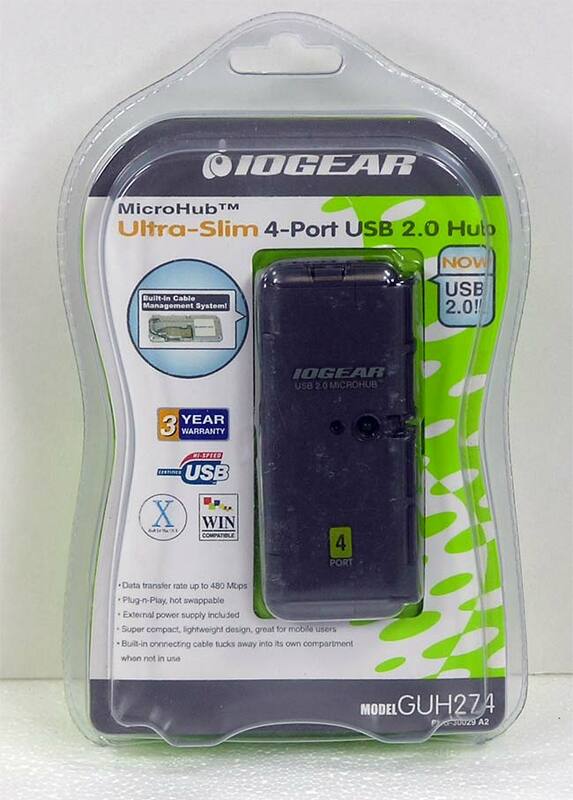 IOGEARs GUH274 4-port USB 2.0 hub provides 4 Hi-Speed USB 2.0 ports for your high-speed connectivity needs. 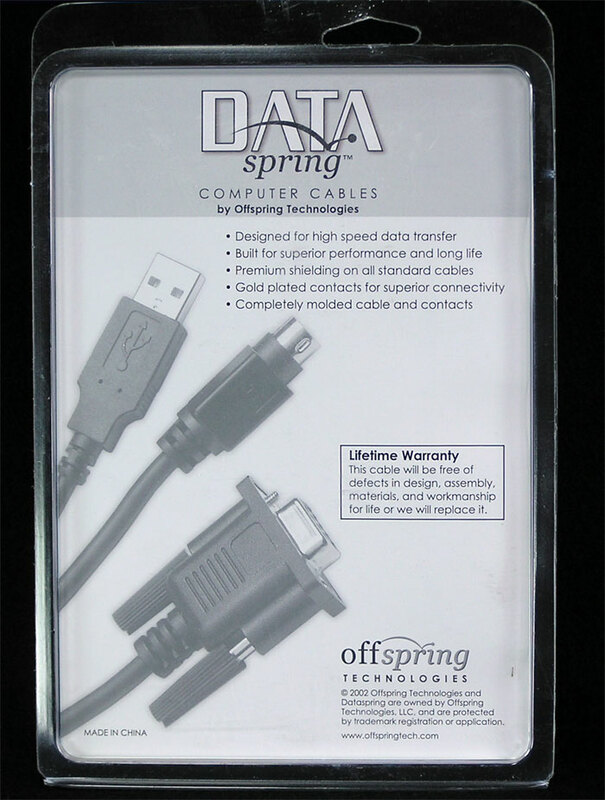 This device is USB 2.0 certified and provides a data transfer rate of up to 480 Mbps (high speed). 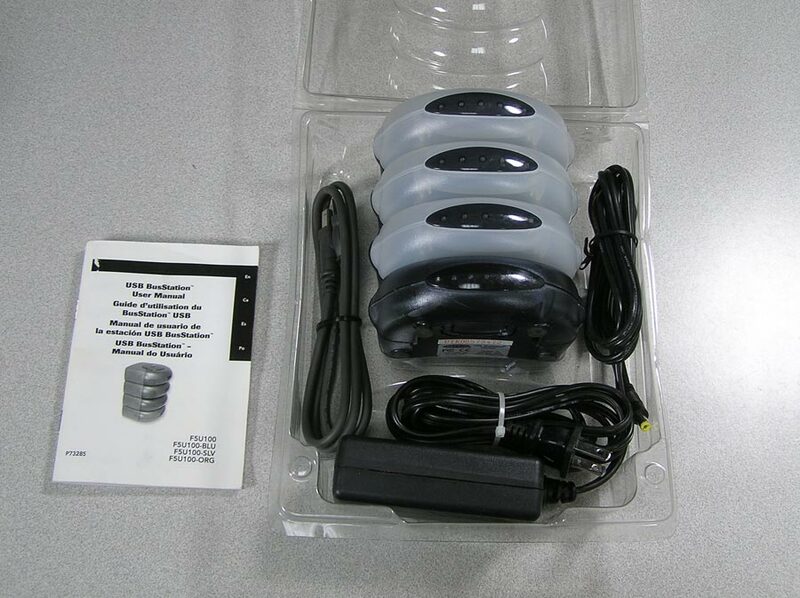 It supports Windows 98SE, 2000, ME, XP, and Mac OS X or later. 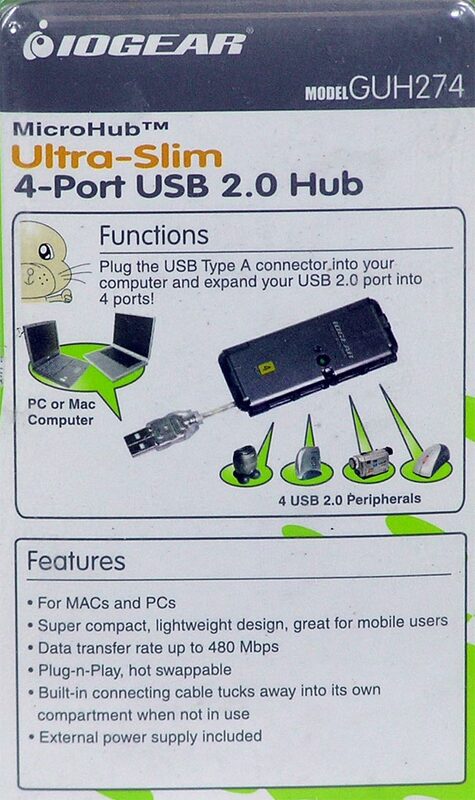 The MicroHub 2.0 also supports USB 1.1 devices since it is backward compatible with USB 1.1 specifications. 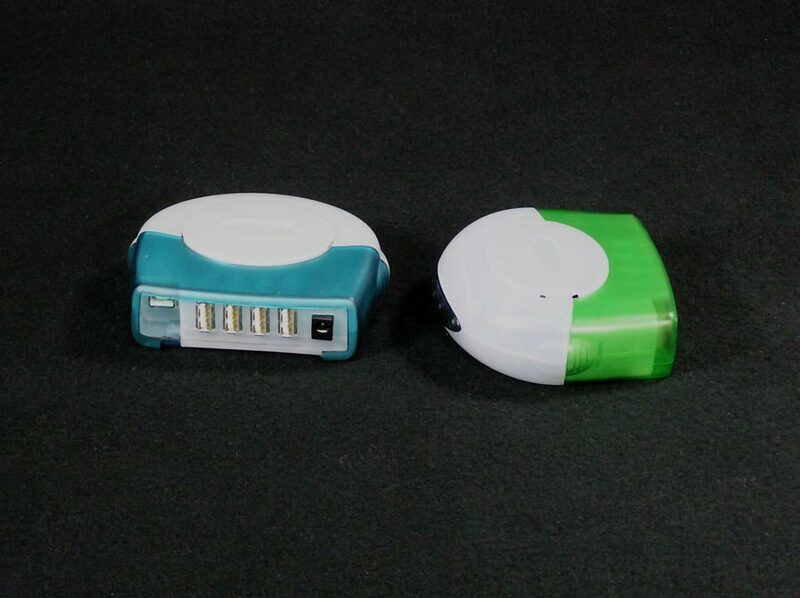 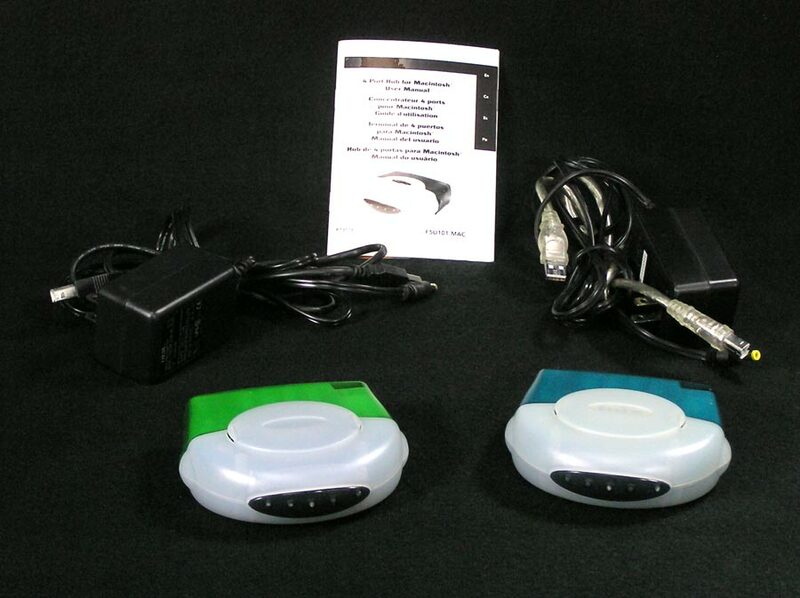 It is very easy to use, Plug-n-Play, hot swappable and portable.